(22 cm), 520 pp., 157 text illustrations. Publisher’s printed wrappers, pictorial dust jacket. 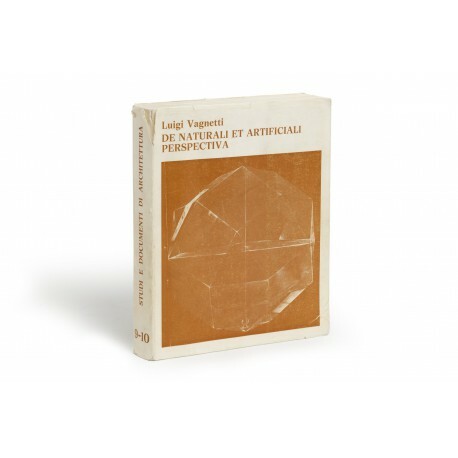 - A detailed critical bibliography of books on perspective and of studies and research on the theory of perspective, arranged first topically and then historically, and made accessible through a detailed index of names. 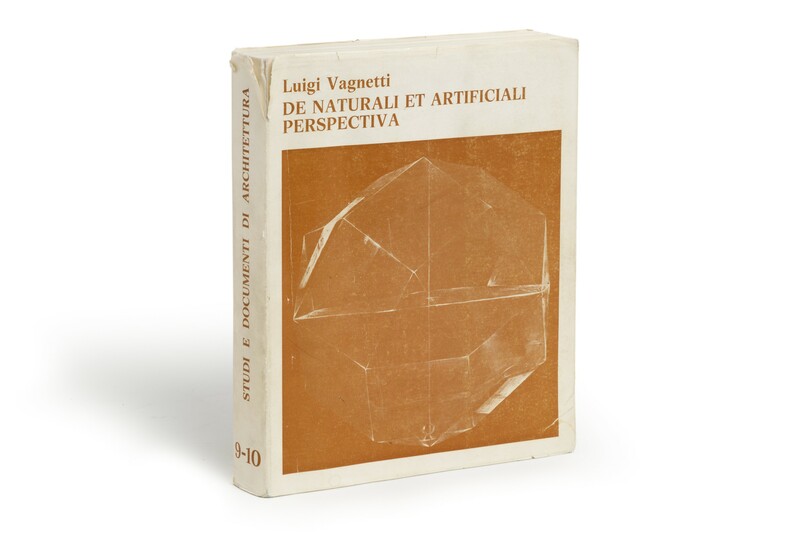 ¶ Inch-long tear in dust jacket, other minor defects.